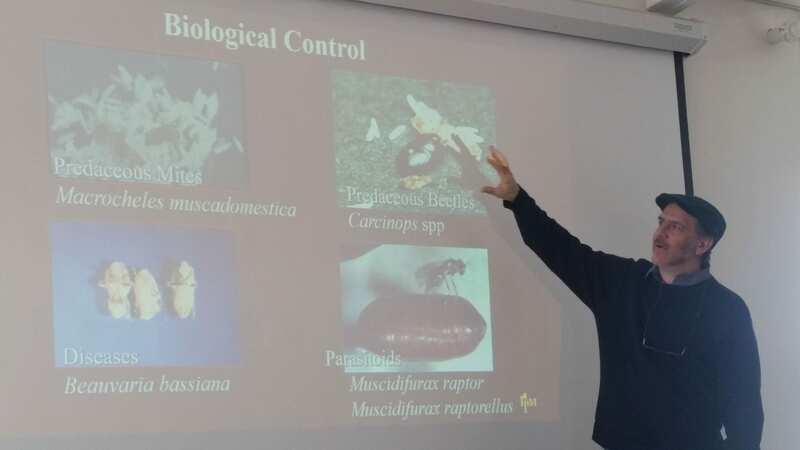 Recently, our Livestock & Field Crops IPM Extension Area Educator, Ken Wise did a guest lecture in the Cornell IPM class taught by Dr. Toni DiTomasso and Dr. John Losey. 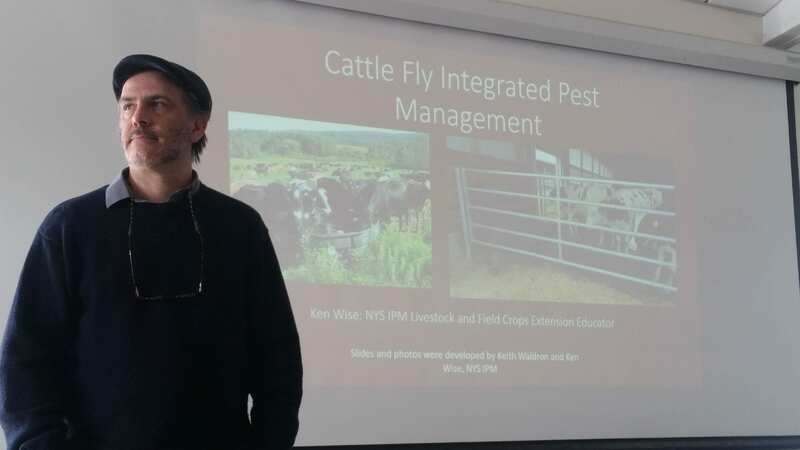 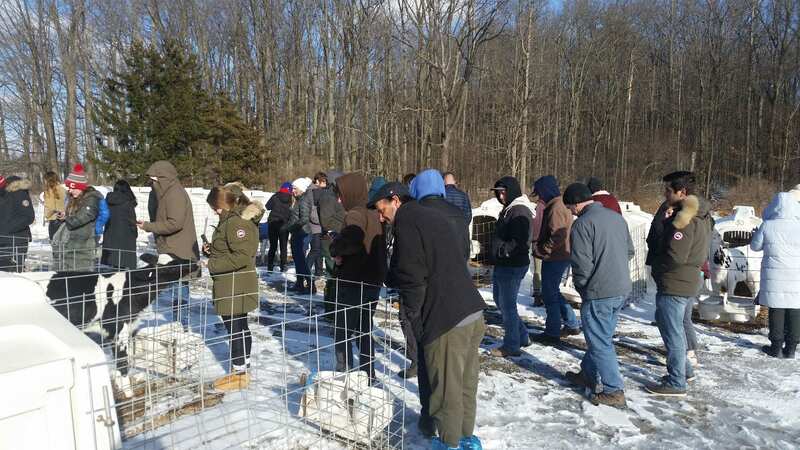 But Ken didn’t only stand in front of the chalkboard (or white board); he did a hands-on lecture on fly pest management at the new teaching dairy facility near campus. 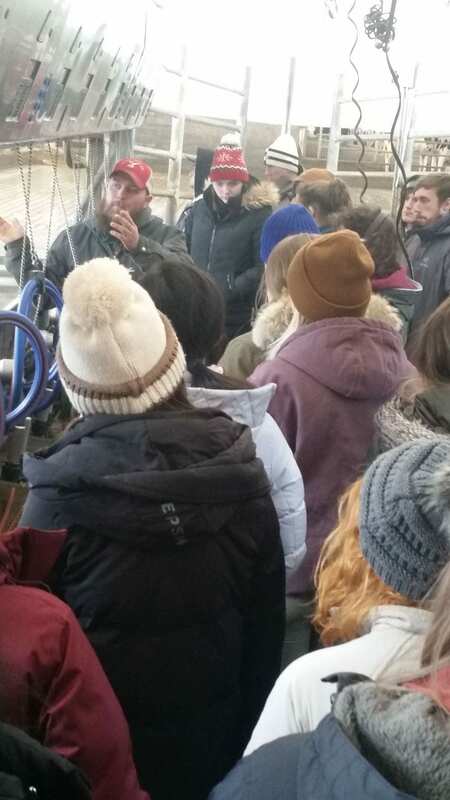 Forty or so student were present for the educational tour which happened to coincide with a very recent birth. 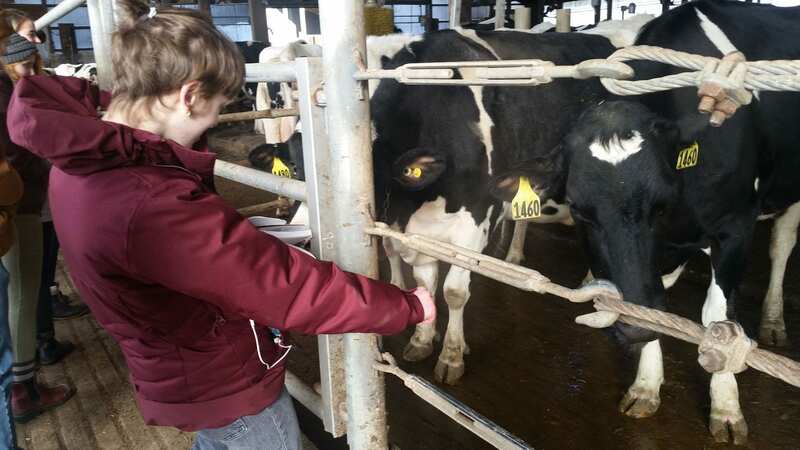 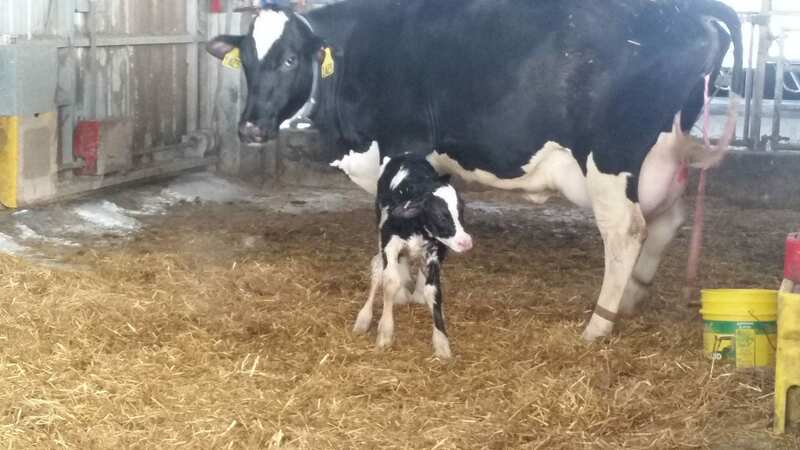 For more on Dairy fly management, the NYSIPM Program has a full list of video playlists including LIVESTOCK IPM.